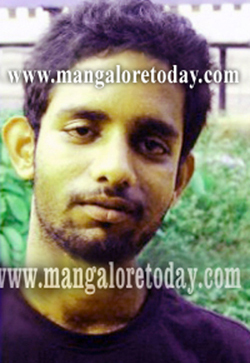 Udupi, Mar 05, 2015: A young fisherman hailing from Kalmady has reportedly committed suicide by hanging himself at his cousin’s house on March 4, Wednesday evening. The deceased is Shashikanth Salian (22). He reportedly ended life at his cousin Bharath Kunder’s house at Bankerakatte. It is learnt, Shashikanth was found dead when Bharath and his mother returned home from work in the evening. Sources said Shashikanth had lost both his parents a few years ago and since then resided at his aunt’s house. He was a fisherman by profession and was reportedly frustrated and depressed over his financial problems. It has been gathered that he was also hospitalised some time back for treatment of depression. Malpe police are conducting the investigation.